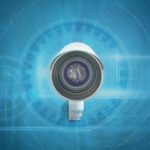 If you are looking for a powerful vacuum sweeper that is easy to operate, durable and a cinch to maintain, the Elgin Whirlwind is the ideal solution. 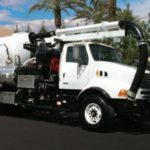 Perfect for contractors, municipalities and general maintenance sweeping, this innovative machine has been perfected over the last four decades to now represent the very best in vacuum street sweeping. 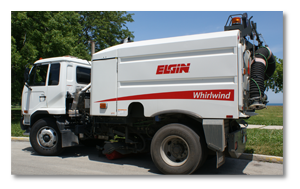 The user-friendly controls, selection of conventional and cab-over chassis, high performance sweep system and customizable side broom configurations make the Elgin Whirlwind one of our most popular models. The Elgin Whirlwind is one of the most powerful cleaning machines on the streets today thanks to its highly efficient air conveyance system. The superior vacuum source and air routing path create exceptional one-pass pickup while getting rid of the plugging that can plague other models. 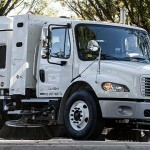 The machine’s versatile sweep path has no trouble sweeping up debris close to the curb, and the sweep path can reach widths of up to 144 inches. Finally, two heavy-duty water pumps suppress dust, improve sweeping performance and help ensure the longevity of the sweeper’s components. The Elgin Whirlwind is simple to maintain thanks to its large access doors. Without tilting the hopper, operators can easily inspect the pneumatic pressure and engine oil, grease fan bearings and change the hydraulic filter. Made for long life and leak-free operation, the hydraulic system is one of the most advanced in the industry, and troubleshooting is easier than ever before thanks to the color-coded wires with stamped identification. 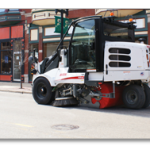 To learn more about the Elgin Whirlwind street sweeper for sale and other machines that can help you clean faster, better and more efficiently, contact the Haaker team today at 800-200-3432!